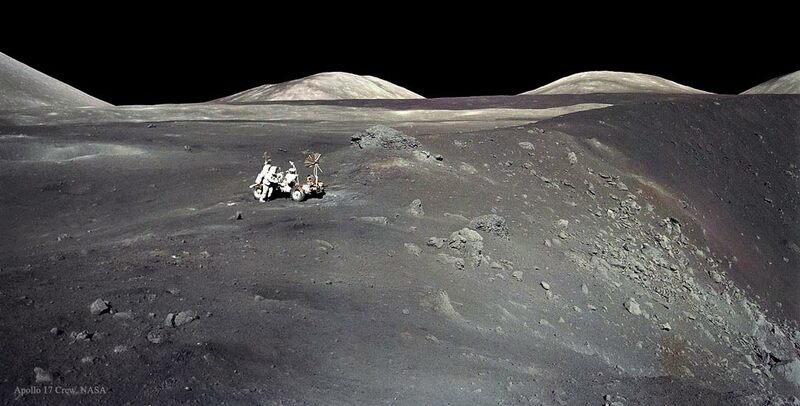 I had not seen this amazing picture of Harrison Schmitt near Shorty Crater. Via Astronomy Picture of the Day. If you enjoy these, Full Moon is a gorgeous collection of meticulously scanned Apollo images. There are various editions; I encourage you to get the 11″x11″ one, not the 8×8. Some of what I’ve read over the past quarter, and want to recommend each of the books below as worthy of your time. American Spies, Jennifer Stisa Granick. Again, surprisingly good, laying out with the logical force that really good lawyers bring, explaining both sides of an issue and then explaining the frame in which you should understand it. Saving Bletchley Park, Sue Black. (Title links to publisher, who sells ebook & print, or you can go to Amazon, who only sells the hardback.) The really interesting story of the activism campaign to save Bletchley Park, which was falling apart 20 years ago. Dr. Black is explicit that she wrote the book to carry the feel of an internet campaign, with some stylistic bits that I found surprising. I was expecting a drier style. Don’t make my mistake, and do read the book. Also, visit Bletchley Park: it’s a great museum. Black Box Thinking: Why Most People Never Learn from Their Mistakes–But Some Do, Matthew Syed. Mr. Syed is a journalist, and has written a fantastic and highly readable account of how talking about mistakes helps prevent future problems. N. K. Jemisin’s Broken Earth Series. Outstanding writing, interesting worldbuilding, and the first two books have both won Hugos. First book is “The Fifth Season.” Bump it up in your queue. 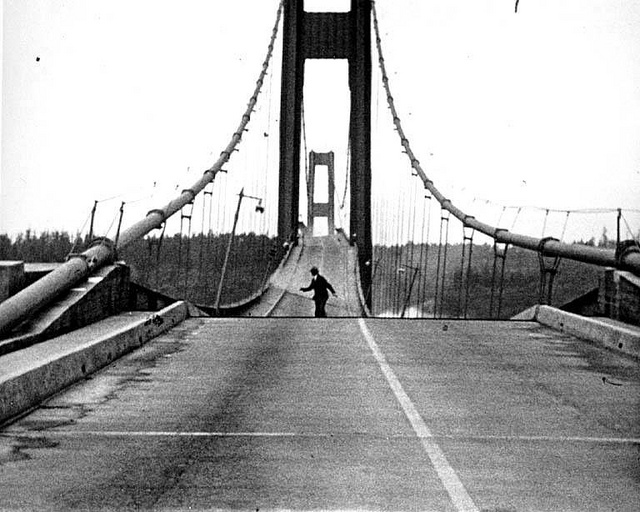 The Rise and Fall of D.O.D.O, Neal Stephenson and Nicole Galland. I’m not (yet) familiar with Galland’s work, much of which seems to be historical fiction. 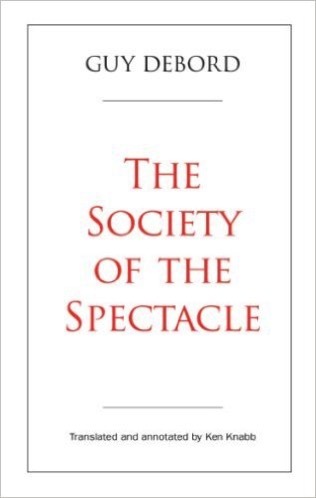 This fairly breezy and fun time travel read, much less dense than most of Stephenson’s recent books. 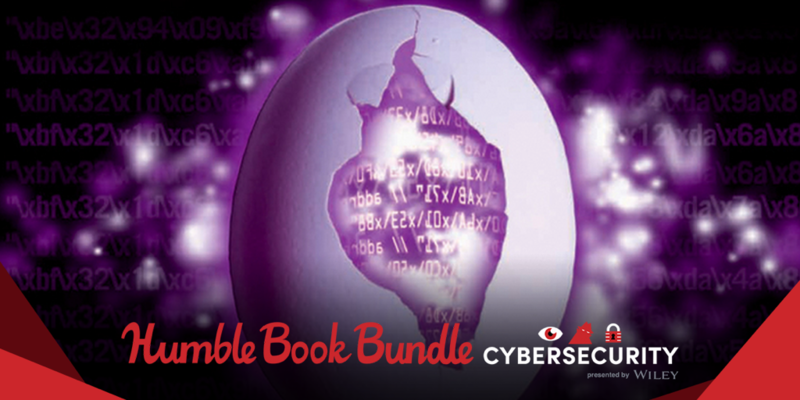 There’s a Humble Bundle on Cybersecurity, full of Wiley books. 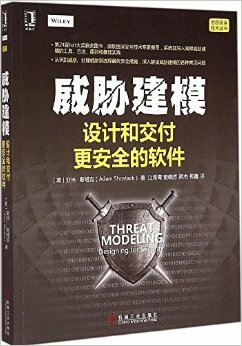 It includes my threat modeling book, Ross Anderson’s Security Engineering, Ferguson, Schneier and Kohno’s Crypto Engineering and more. I hope that this is the best price you’ll ever see on these books. Get ’em while they’re hot. The bundle goes to support EFF &/or Water Aid America. 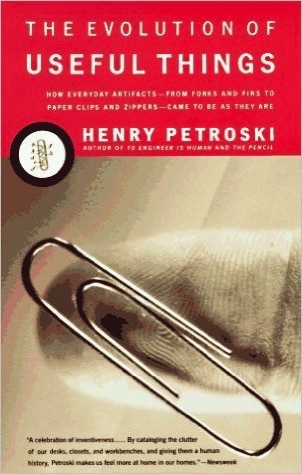 I’m always looking for interesting books to read. These are the books that I enjoyed enough to recommend in Q2. Narrative and Numbers, Aswath Damodaran. Presents a compelling approach for using narrative and numbers to discuss business valuation, but the lessons can be extended and used in many places. Also worthwhile is his focus on improving stories by testing them and seeking out contrary views. The End of Average, by Todd Rose. Rose uses narrative to make the case that the mean is not the distribution, and that focusing in on averages leads to all sorts of problems. A Sense of Style, Steven Pinker. I learned a number of things about how to write clearly and how the brain processes words. Some of those things will be in the next edition of Threat Modeling. Starman, Jamie Doran. A biography of Yuri Gagarin, the first person in space. Underground Airlines by Ben Winters. What if Lincoln had been shot, the civil war averted, and slavery was still legal in a “hard four” southern states? Not a breezy read, but fascinating alternate history. Seven Surrenders by Ada Palmer. The second book in a quartet chronicling in the 23rd century. An interestingly non-standard future with deep layers of complexity. Challenging reading because of the language, the nicknames and Palmer’s fascinating lens on gender, but easier than her first book, Too Like the Lightning. Searching this blog, I am surprised that I never linked to her excellent blog, Ex Urbe. Also, there’s a Crooked Timber seminar on the series. Yesterday’s Kin, Nancy Kress. Nancy Kress, need I say more? Apparently, I do, there’s a trilogy coming out, and the first book, Tomorrow’s Kin, is out shortly. One of the themes of The New School of Information Security is how other fields learn from their experiences, and how information security’s culture of hiding our incidents prevents us from learning. 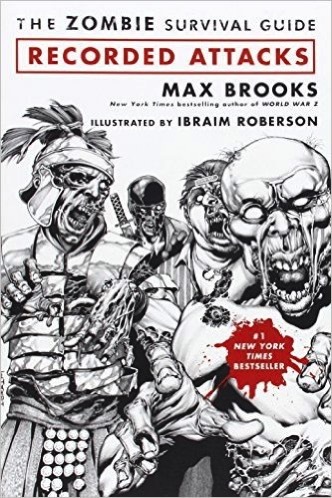 Scripted by the world’s leading zombie authority, Max Brooks, Recorded Attacks reveals how other eras and cultures have dealt with–and survived– the ancient viral plague. By immersing ourselves in past horror we may yet prevail over the coming outbreak in our time. Of course, we don’t need to imagine learning from our mistakes. Plenty of fields do it, and so don’t shamble around like zombies.